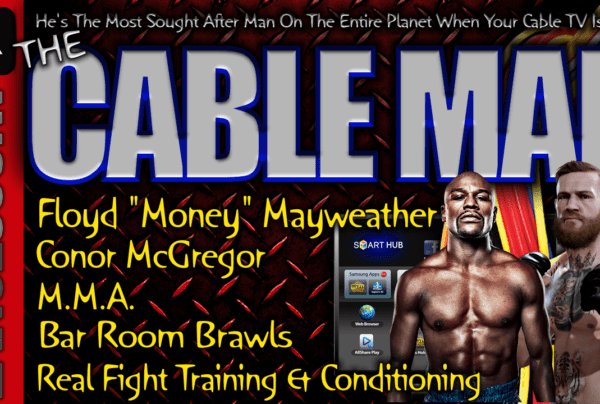 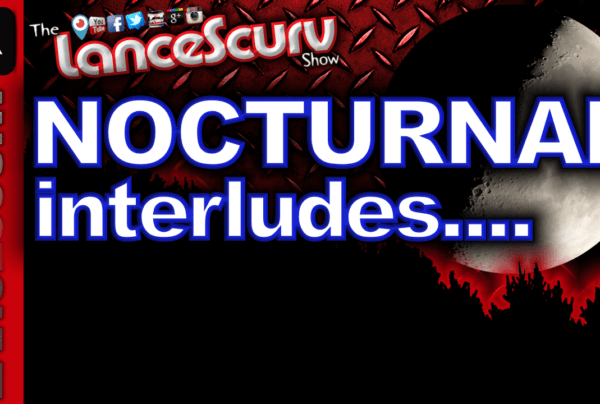 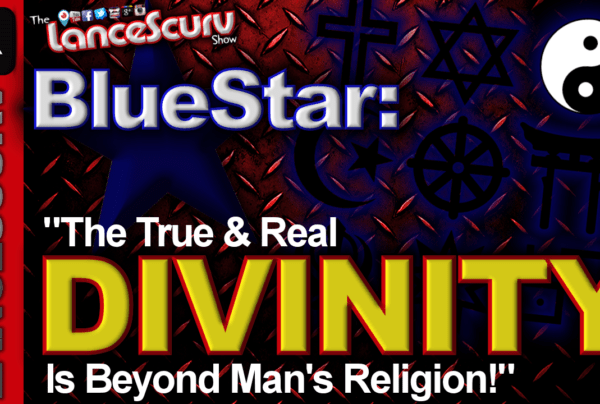 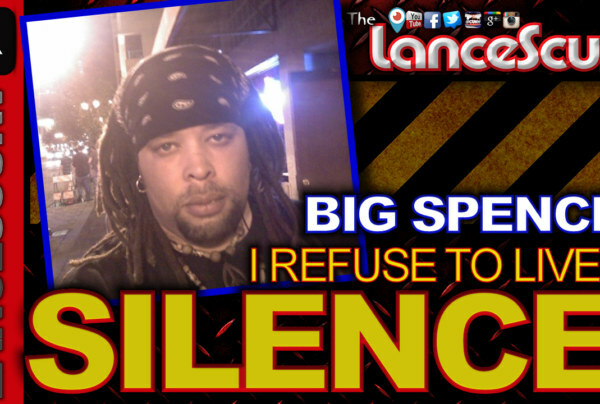 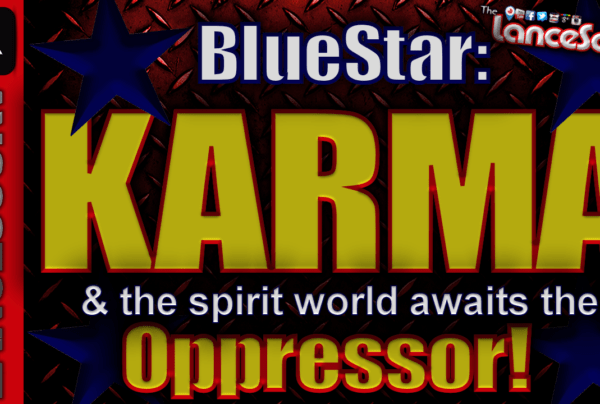 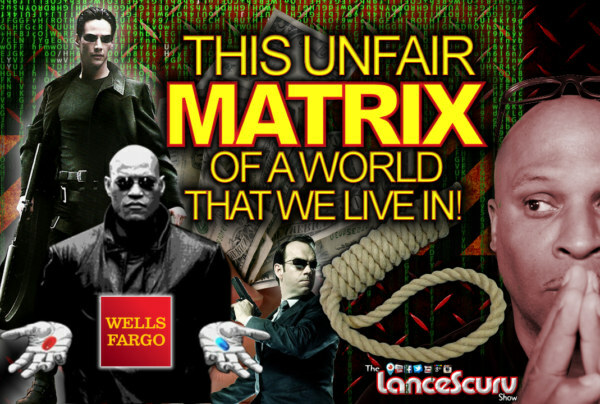 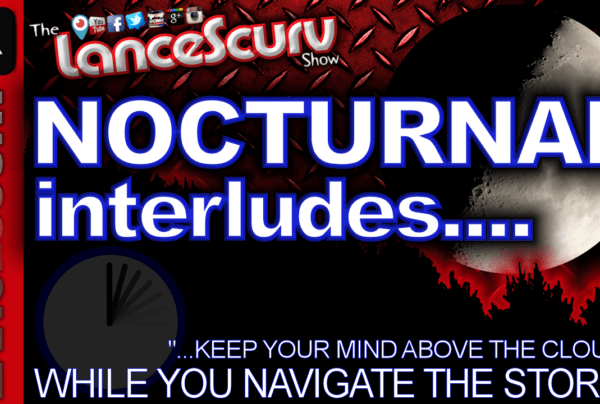 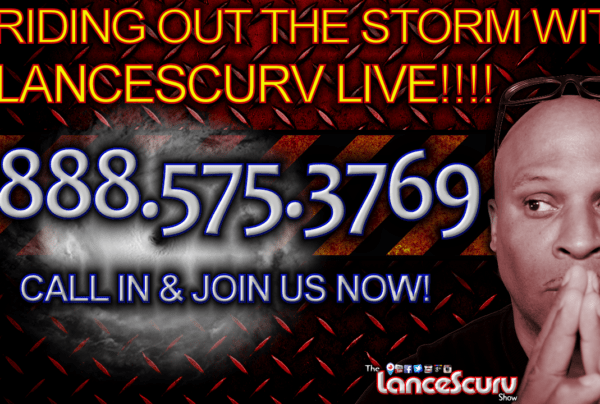 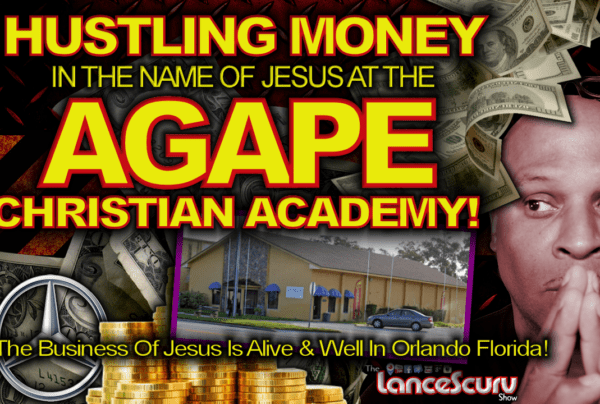 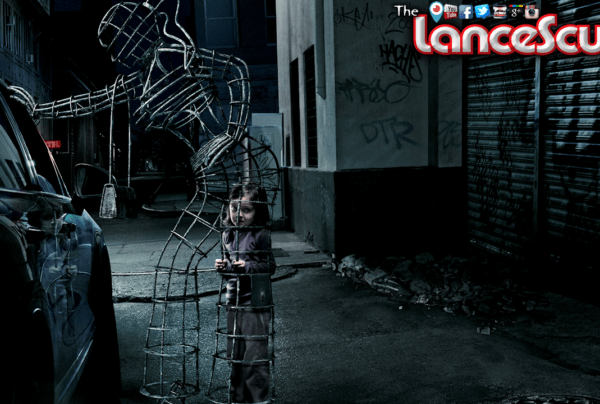 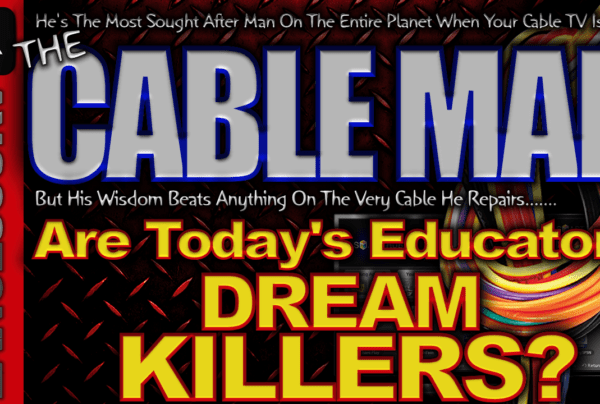 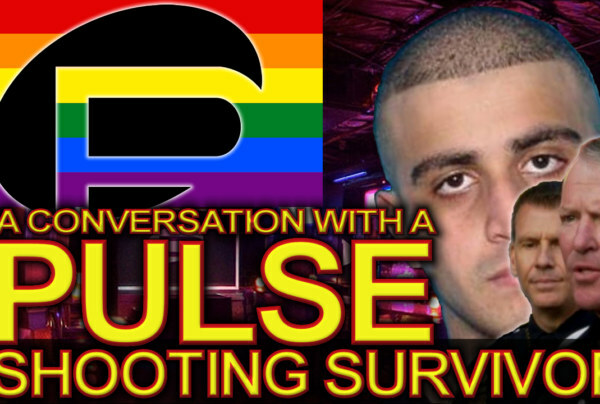 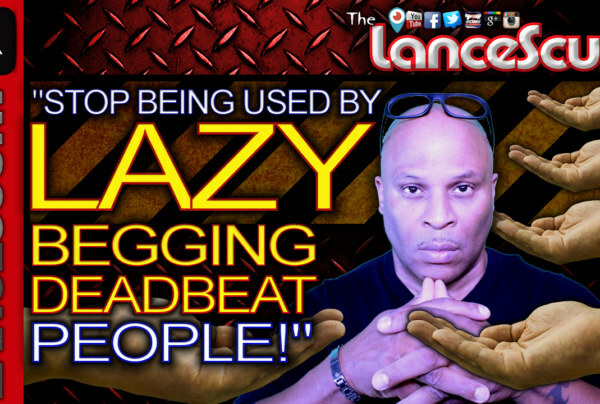 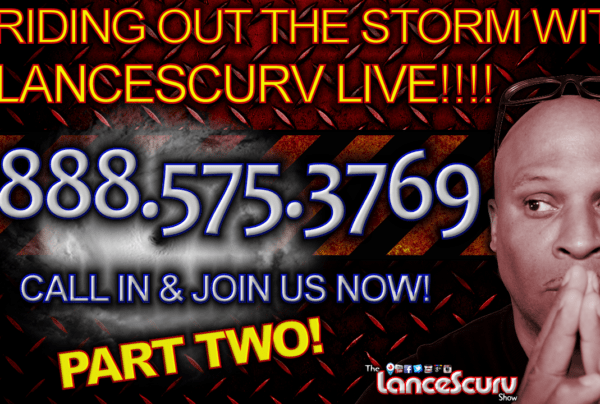 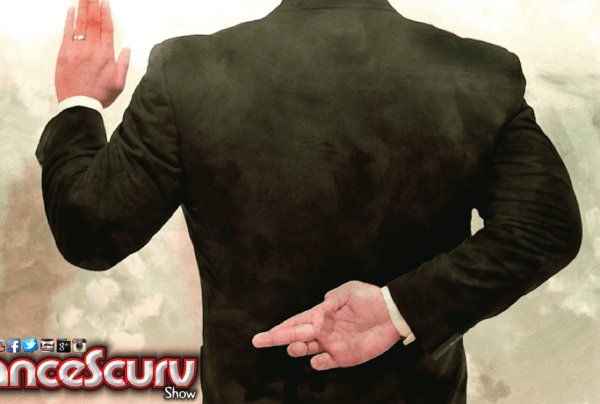 Orlando Archives - LanceScurv - Bold, Raw & Uncut! 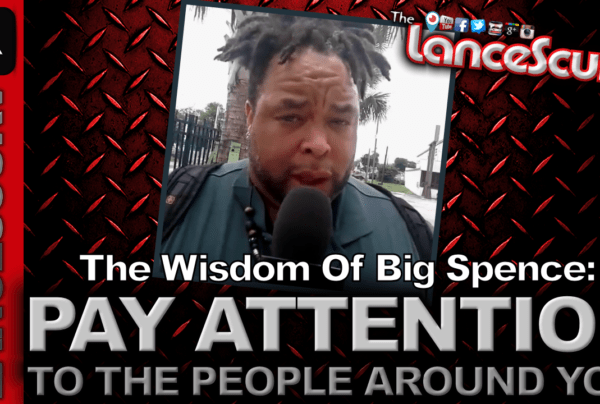 RANDOM THOUGHTS DURING OUR MORNING WALK! 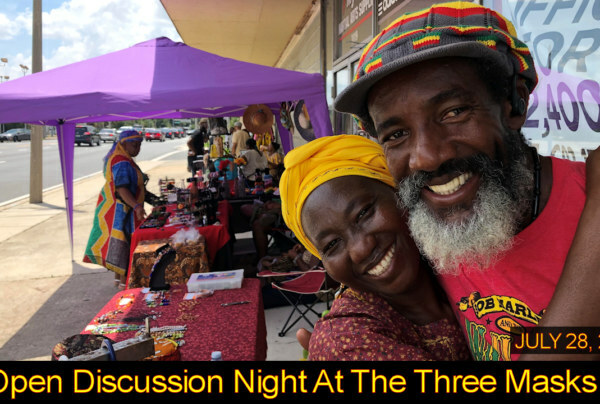 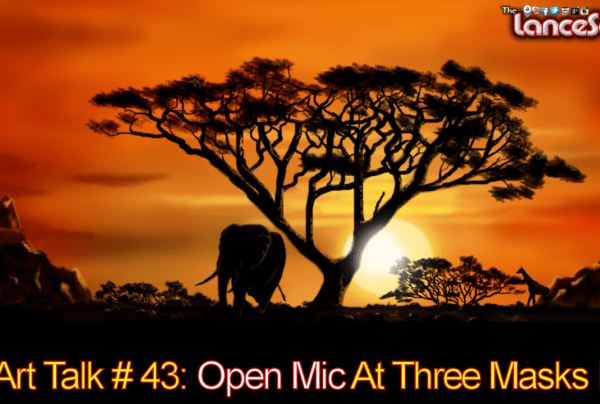 Art Talk # 43: Open Mic At Three Masks Inc.